The renewed Saskatchewan curriculum has inquiry-learning in the middle of it. 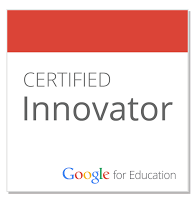 The chance for students to wonder, reflect, evaluate, etc. The metacognative piece also needs to be added so that students understand that they are learning to be better learners. The collaborative piece and the power or potential needs to be added as well. 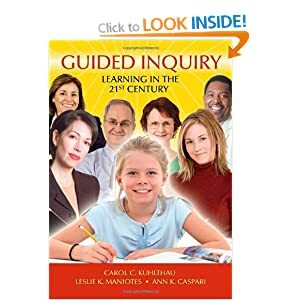 Carol Kuhthau, Guided Inquiry: Learning in the 21st Century "Inquiry learning is a social process in which students learn from each other in a community of learners."